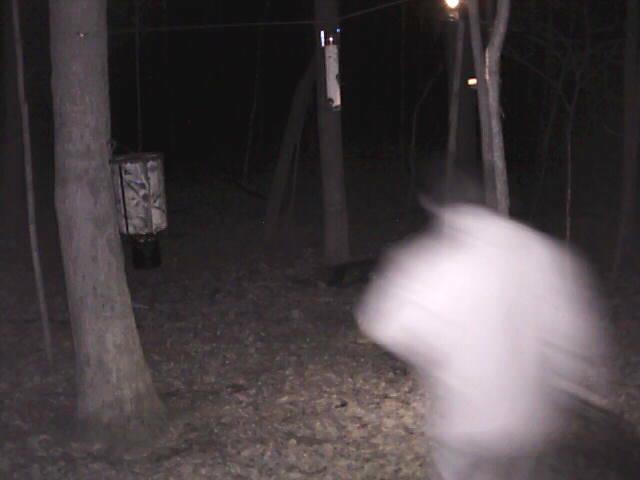 Fox squirrels birds ect. donate corn and feed today via www.deercam.net Become a member today! !